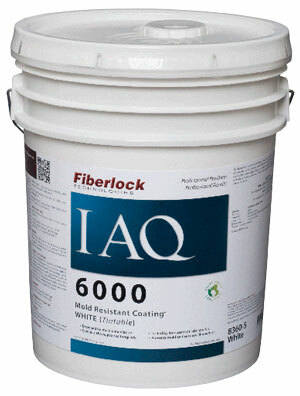 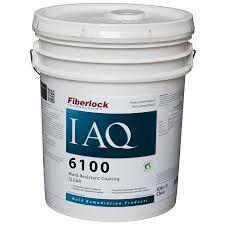 HydroBrite is a powder based additive for Fiberlock’s IAQ Advanced Peroxide Cleaner (APC). 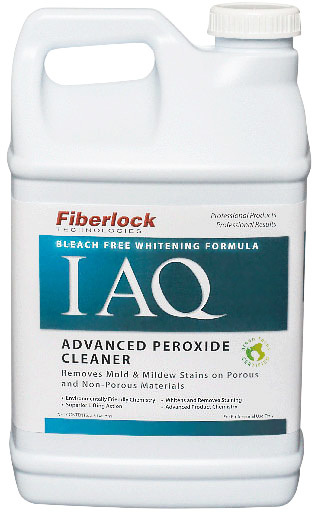 HydroBrite is the rst adjustable stain remover designed to remove stains from mold and mildew to help restore a substrate to its original look. 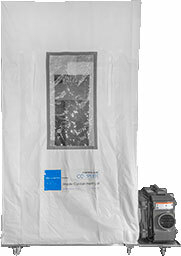 Kontrol Kube’s are mobile containment and isolation units designed to be set up quickly and easily to establish a temporary negative pressure environment. 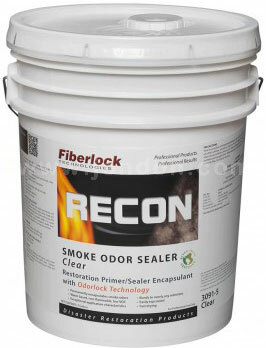 They are ideal for the control of airborne particulate during hospital renovations, construction and repairs; or for temporary patient isolation and increased surge capacity.